Sidecar Announcement... What the Heck? To say that the announcement gets too detailed and confusing for a “change in direction” announcement is an understatement. Sidecar either needs to listen to the people they hired for public relations or hire better PR people. This announcement should have been about the new direction of the company and only that. After a few days, they could have followed up with specific changes like the commission and Garage changes. And the parts about tips and guarantees were also quite confusing for drivers. Those items probably should have been sent in a follow-up e-mail with detailed examples. Either way, what’s done is done. Deliveries focus – This is the biggest part of the announcement. They won’t turn off the passenger mode, but their focus will be on adding delivery customers. This market is less fickle as Sidecar can negotiate exclusive delivery contracts. Sidecar commission – Sidecar commission will be raised to 25%. In my opinion, how much a rideshare provider takes as their commission doesn’t matter. What matters is the amount a driver makes. 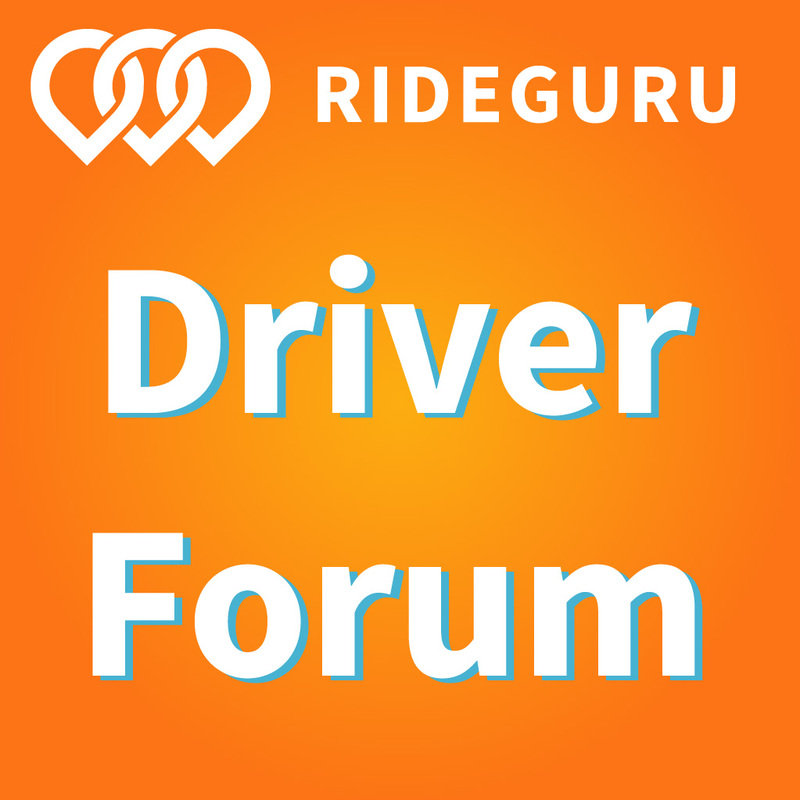 The question is whether the changes will lead to higher driver income when driving for Sidecar. Garage – The open forum section of the Sidecar Garage is closed to driver entries. My first reaction to this was very negative, but then I put myself in their shoes. At this time of massive change, they do not want to be distracted by driver partner complaints and feedback as they work to prove that this is the best direction for Sidecar and its drivers. How did Sidecar get here? It’s no accident that Sidecar is where it is. What decisions did they make that have left them behind their competitors? Focused more on technology and less on marketing – Sidecar thought if they built a platform with the best features for drivers and riders, they would come. Unfortunately, as is the case with most new industries, it is more about brand awareness than having the best product. There are so many case studies that support this and for whatever reason, it seemed that Sidecar never put the focus on marketing until it was too late. Superior product but more complicated – Sidecar actually built a product that alleviated the complaints that users had on competing platforms. Riders would know the price of their ride before getting in the car and drivers had the ability to set a pickup radius and their own pricing. Unfortunately, consumers and drivers have gravitated more toward the KISS (keep it simple, Stupid) method. There were more steps involved with requesting a ride on Sidecar and setting up the driver options. 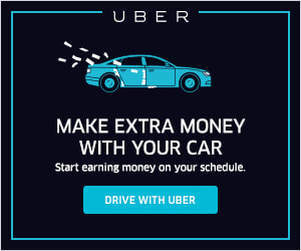 In the end, a free market platform where drivers set their own prices and riders get to choose their driver was proven to be more complicated than riders wanted. Riders want to be able to open the app and request a ride very quickly. Sidecar requires more steps to make the request. Lack of transparency for fares – Riders were confused as to why there were different prices for different drivers. Sidecar advertises that there is no surge pricing so they couldn’t understand why the prices were so different. The reaction from drivers has not been positive. I think the majority of drivers has just ridden off Sidecar as a loss but I think that is premature. If Sidecar takes the correct steps, they could still come out a big winner. Start from scratch with drivers – They need to approach every driver as if they were new and convince them that it is a good idea to sign up for deliveries. Marketing to current vetted partners should be their very first step. Just asking them to sign up for deliveries because it is a good idea is not enough. Guarantees, signups – They need to manage whatever they choose for guarantees much better than they did for rides. They used “When I Work” to manage their guarantees, but from signup difficulties to never seeing available shifts, many drivers were not able to take advantage of Sidecar guarantees. They need to do a much better job at this. Due to their small size, they will probably need to have a signup system, but they need to create very clear documentation on the process to sign up and if something changes, they need to put out an announcement telling all drivers. Guarantees, types/calculations – In their announcement, they mentioned a number of different types of guarantees they would be “piloting”. I appreciate Sidecar being very transparent regarding guarantees, but this confuses drivers. I suspect that they will pilot different guarantees in different markets and make a decision as to which guarantee works best for Sidecar. It would also be best to communicate to each market separately regarding guarantees. Each market should explain the guarantee they are piloting and only that guarantee so drivers are not confused. Delivery partnerships – Sidecar needs to strike while the iron is hot. They need to create as many partnerships with as many delivery partners as quickly as possible. And they need to expand. Uber is already experimenting with this sector and Sidecar needs to grow more quickly than Uber in the delivery market segment otherwise they may struggle to survive there too. Not just food – Obviously, food is the most obvious delivery market, but there are others. They need to look at these markets, as well. Same day delivery is a huge market. Many companies provide this service on their own at a very large cost. From auto parts stores to retail supply warehouses to internet orders, there is a huge market beyond just restaurant food deliveries. If they could land just one large internet company, it would be a game changer. Additional vehicle classification – Different vehicles can take different types of packages. Classifying vehicle and package sizes will be important for Sidecar’s growth beyond restaurant deliveries. 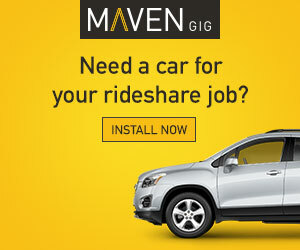 Deliveries with shared rides feature – Sidecar has a very good shared rides feature. Being able to use this in conjunction with deliveries will maximize their income and driver’s income. Funding – Sidecar hasn’t been nearly as successful at raising money as Uber and Lyft. They need to gain a contract with a large internet retailer. If they accomplish this, they will attract new investors which they will need to in order to expand. Sidecar has a lot of work to do, but I believe this is an exciting new chapter. From what I have read on their blog, they have already started on a number of these items. 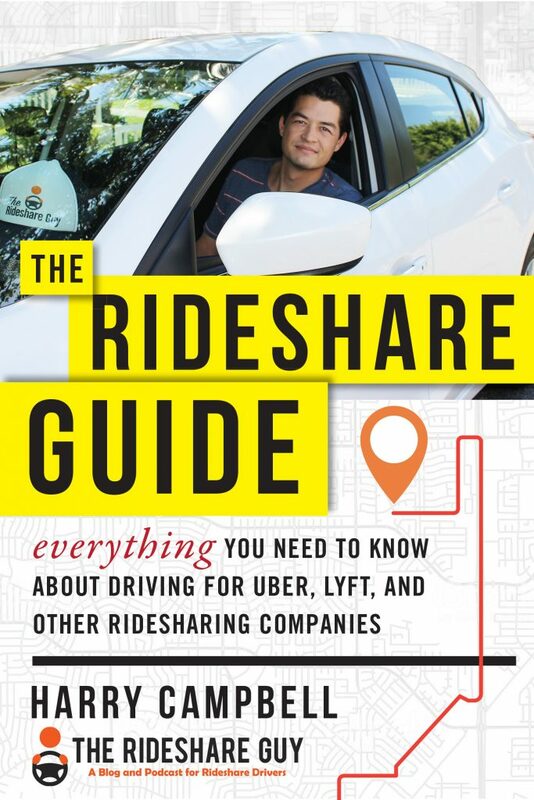 Currently, they are a very distant third in the rideshare wars, but if they can succeed in the delivery market, that could translate to success in the more competitive rideshare market at some point in the future..
What did you think of the Sidecar announcement? Share your comments below.